The Metro Manila food scene seems to be bustling lately with more options and cuisines to suit more sophisticated taste buds. What is also great is that these are now more accessible both in location and price, not limiting it only to the more affluent members of the society. 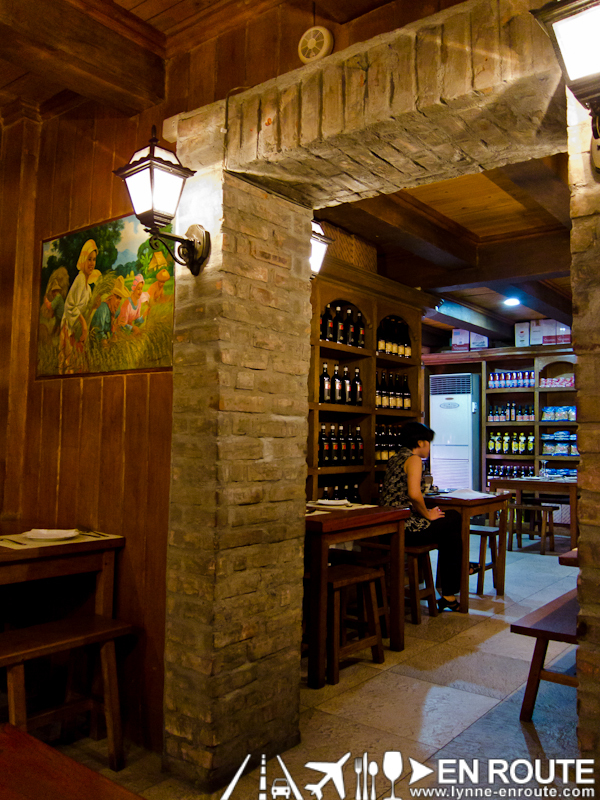 This seems more pronounced with the appreciation for wines and tapas in that more restaurants carry a respectable line or wine cellar concepts have started sprouting up in many locations. 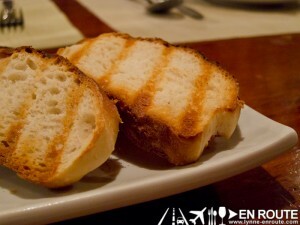 It is pleasing to know this just because less than a decade ago, it seemed like there were so few restaurants that offered wine and tapas in affordable packages. And it is great that one of those that still stands until now is Galileo Enoteca. 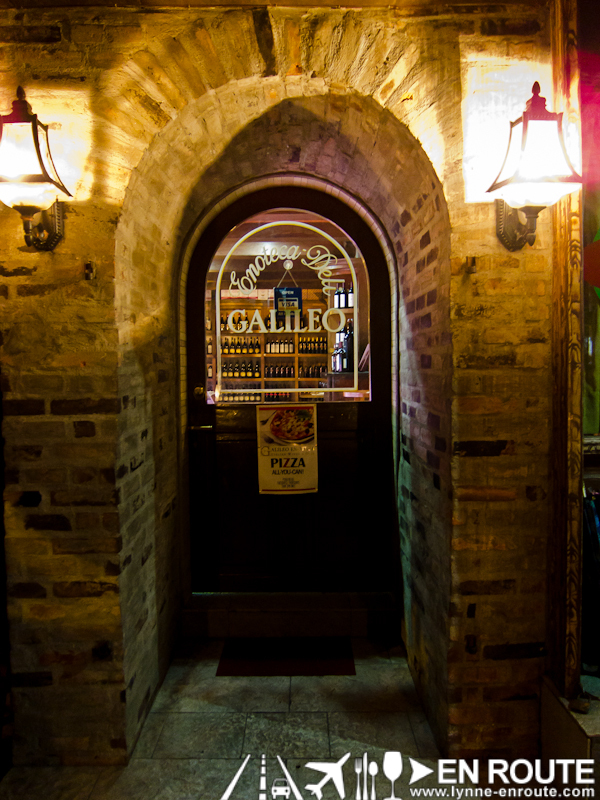 There may have been a few branches of Galileo that have opened here and there, but this all started in a small corner of a Mandaluyong street some time around 2005. 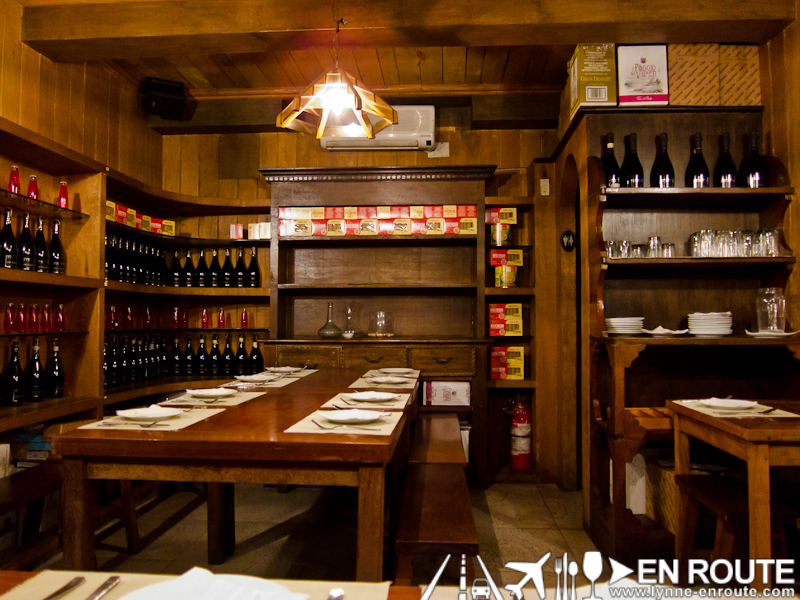 It was a deli that sold cheese and cold cuts with an enoteca (literally translates to wine library) to appreciate these gourmet morels, and more 😀 ! 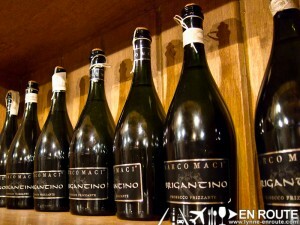 This place was quite popular back in the days and still remains as one of the first wine cellars in mind. 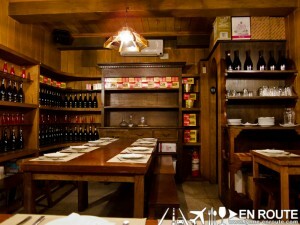 What is good is that even after all these years, it still maintains its quaint and rustic feel like being in a wine cellar. 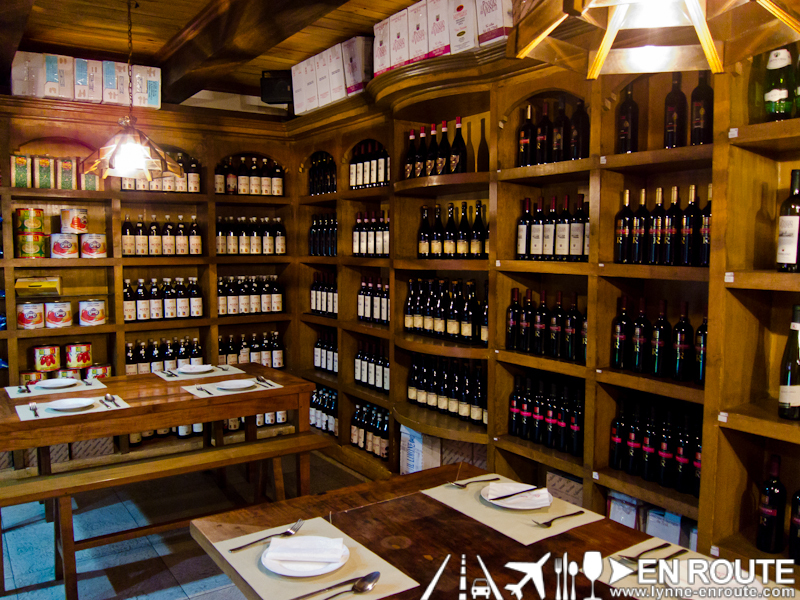 Brick walls and wooden shelves filled with wine of different varieties and vintages decorate the place. You can just pick one out and have it served. It may look intimidating for first timers, but once you get in and settle down, anyone can feel right at home with the cozy corners and charming alcoves. 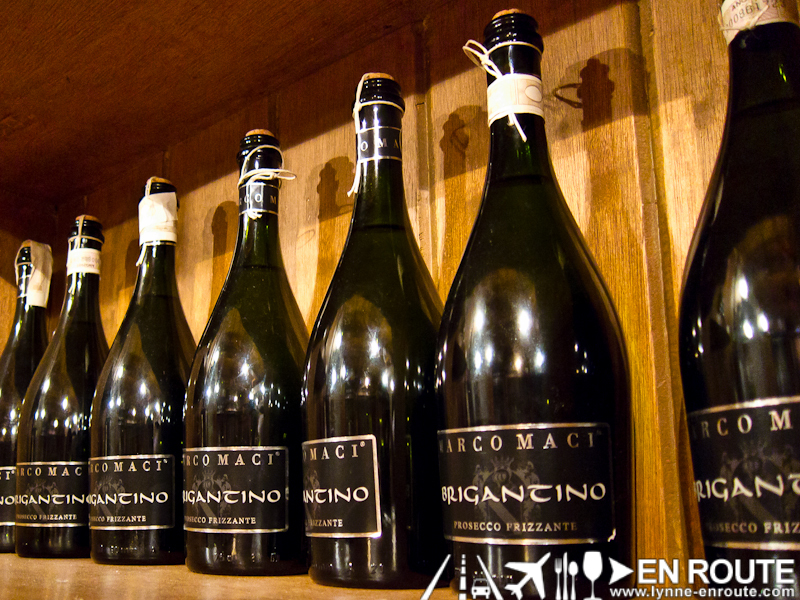 It caters to a good age range too, from first time wine adventurers to veteran oenophiles. The place does require some good decorum but casual enough to be liked by a young market. Feel a bit uptight or feel a bit loose, depending on the company you bring here. Either way, just feel comfortable being yourself. 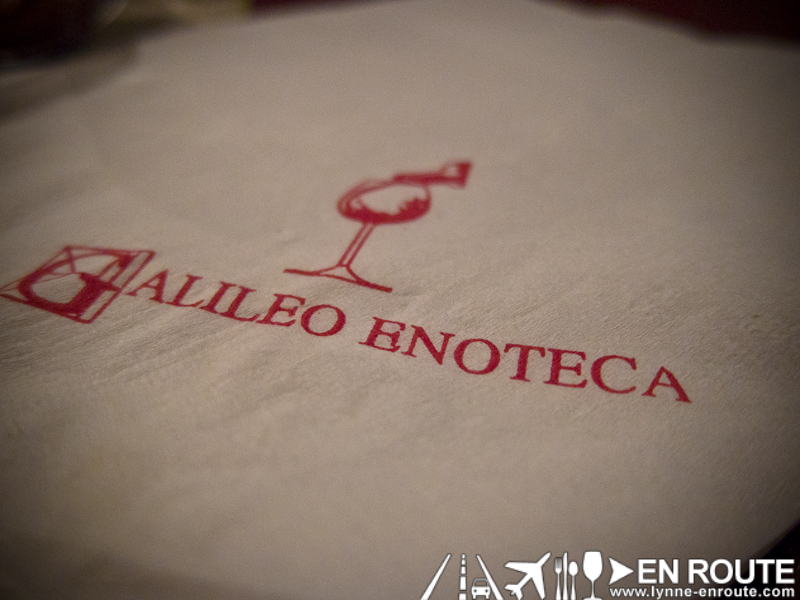 It’s all good in Galileo Enoteca. 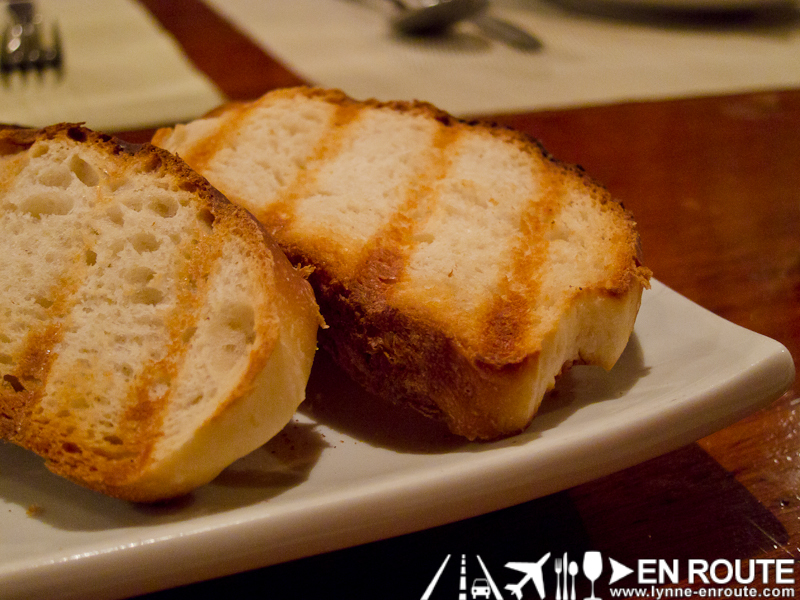 Start it off with a few toasted bread and a Cold Cuts platter (PHP 190.00). 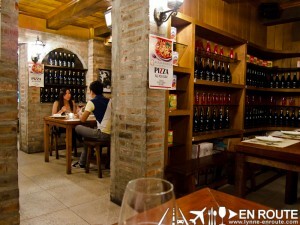 Select a good wine from their extensive wine selection. 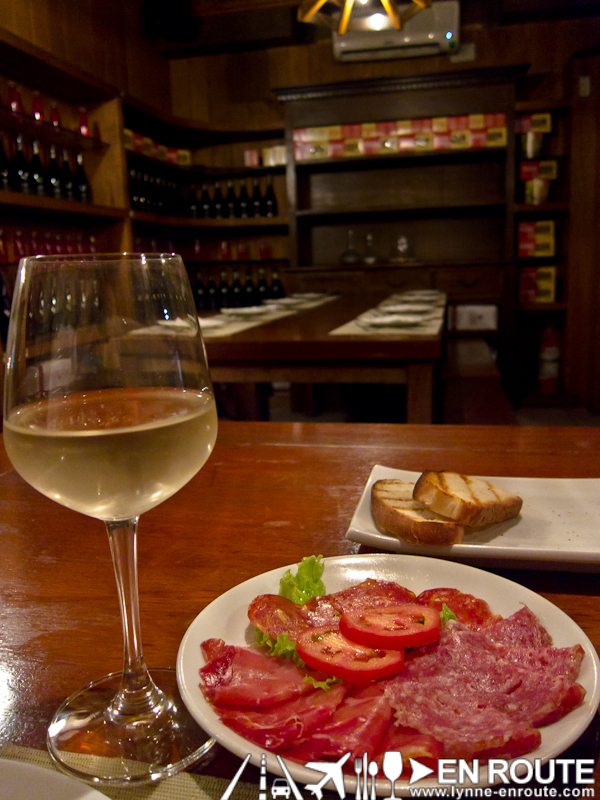 Now there are some old rules of sorts when it comes to wine pairing, but remember. Pair your wine any way you want. No one will think any less. 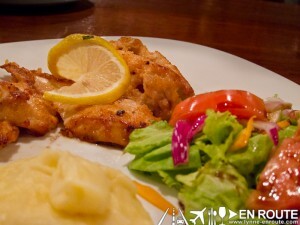 Galileo actually has set lunch and dinner menus that range from PHP 450.00 to PHP 650.00 per person. This already includes a salad, a pasta, dessert and a glass of wine. 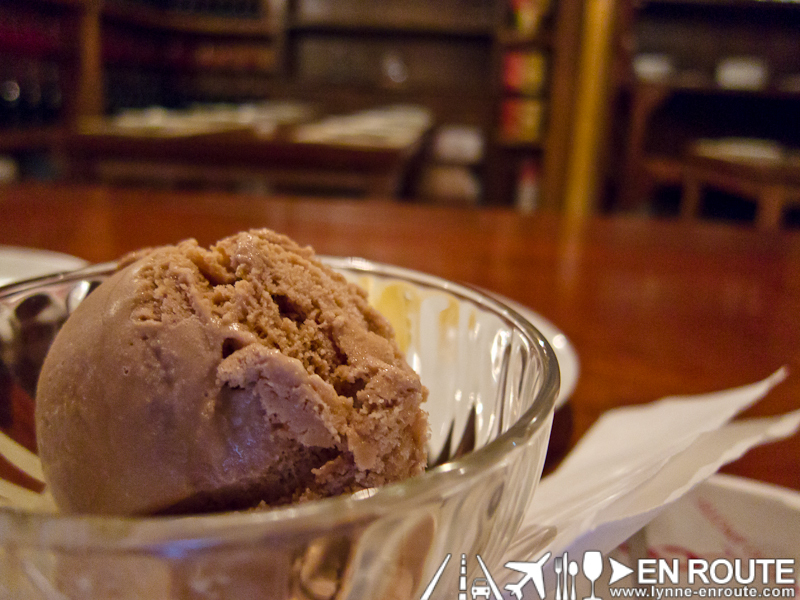 It varies from week to week so there’s no shortage or new things to try. They do have an ala carte menu, too if you wish. During this visit, there was a chicken and mushroom cream risotto on the menu. 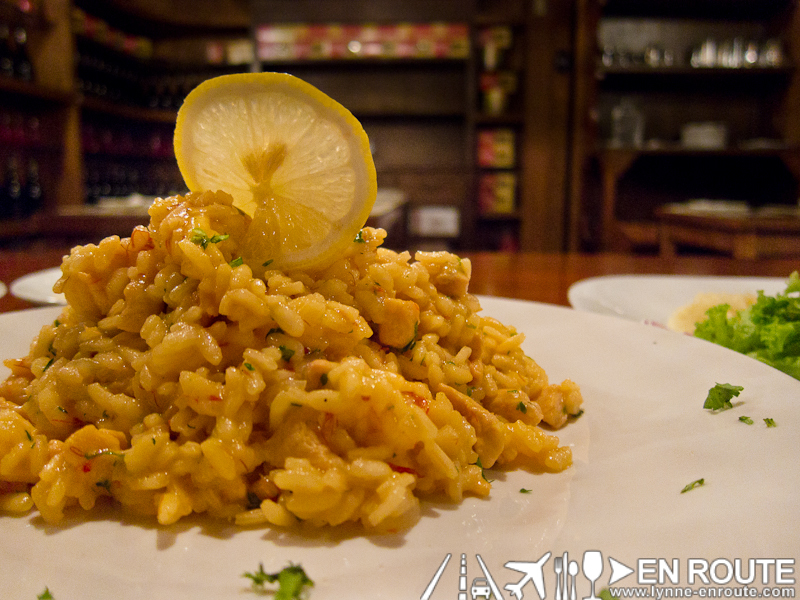 Light cream on risotto rice that doesn’t overpower the mushroom and chicken flavor. Best eaten slowly to appreciate each and every texture and flavor. This seemed like a chicken inspired night as the next order was pan seared chicken breast with a side of salad and mashed potatoes. Everything seemed great but with risotto and chicken with mashed potatoes becoming a little salty thanks to start of cold cuts platter, it was just right to finish it with a scoop of chocolate gelato (PHP 55.00). 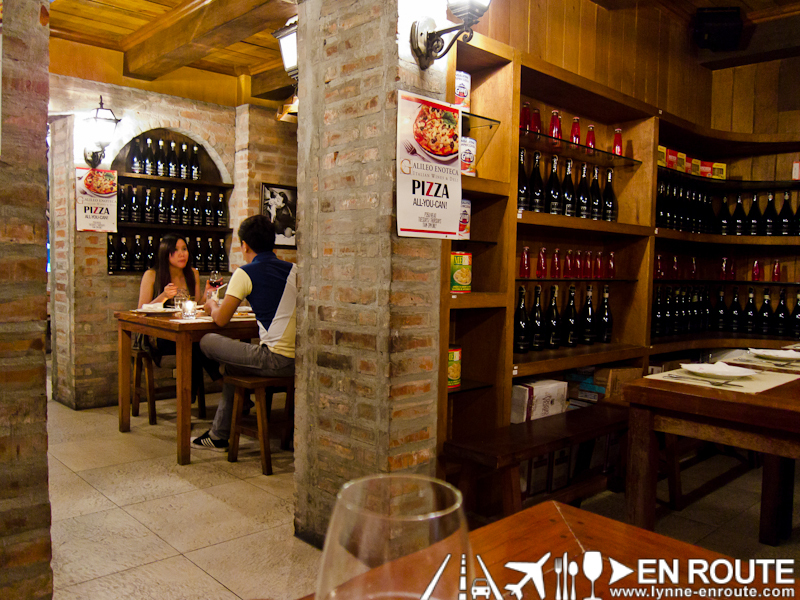 So even with rising competition from more upscale and sassy enotecas and wine bars around Metro Manila, Galileo still manages to come out as one of the better options with its affordable price range and ever changing set menus. 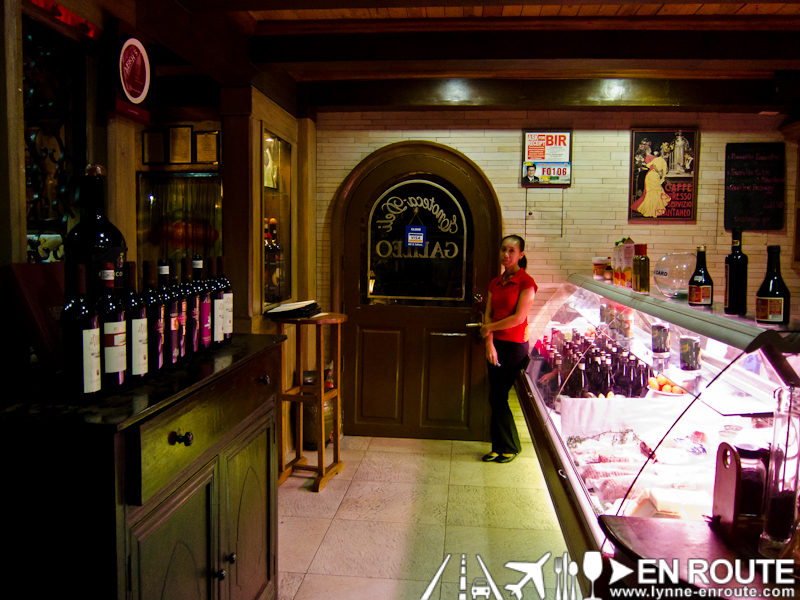 Definitely one of the best value for money enotecas and delis in Metro Manila. The first Galileo Enoteca Deli is located at 80 Calbayog cor. Malinao Streets Mandaluyong City.